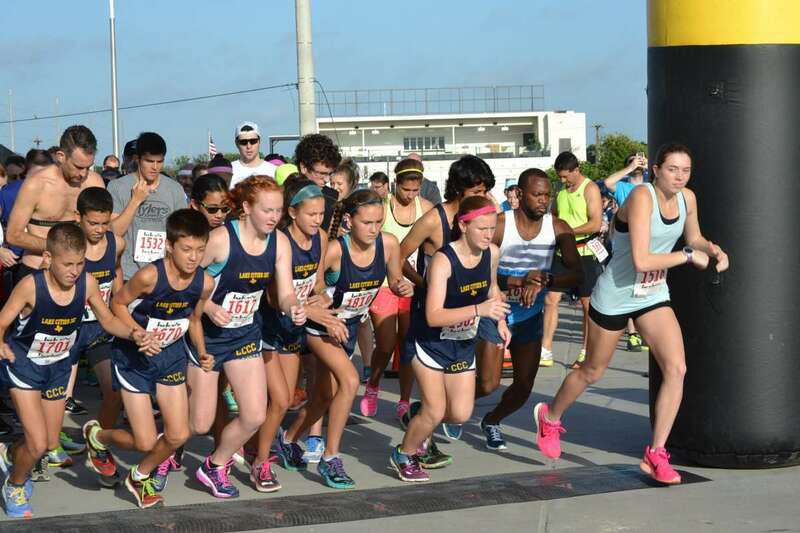 Join our community and run or walk with us. "I’m encouraging these members every morning, but I think I get just as much out of it as they do." Can running with those experiencing homelessness really change your life? 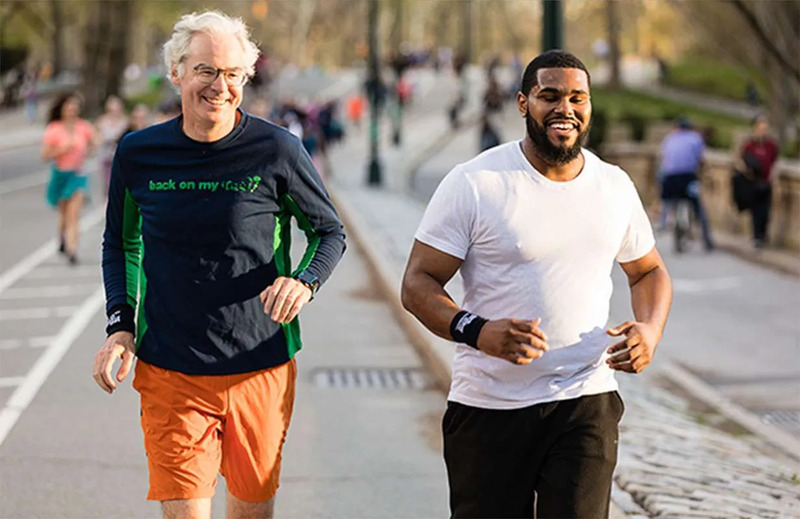 Back on My Feet recruits individuals (members) at homeless and residential facilities across the country and begins with a member’s commitment to run three days a week in the early morning. After 30 days in the program, members with 90% attendance earn the opportunity to move into the second phase of the program called Next Steps, which provides education, employment and housing opportunities. Our members don’t accomplish this alone. They do it alongside the support of volunteer runners like you. Volunteers come out early – set your alarms! – to one of our locations and run between one and five miles with our members. All abilities are welcome– runners, joggers and walkers too. We gather every Monday, Wednesday, and Friday, but the desired volunteer commitment is once a week. Fall in love with the team (which, we think you will), and you can join us as often as you’d like. Everyone interested in volunteering with Back on My Feet is asked to attend an orientation. At our 60-minute orientation, we talk about our program and mission, discuss issues surrounding homelessness, elaborate on the role of our volunteers and answer questions. We will equip you with all the information needed to get started with a Back on My Feet team, and by the time we finish, you’ll be ready (and eager) to get running! Fill out the Volunteer form to join us today! Have another idea? We’d love to hear from you! 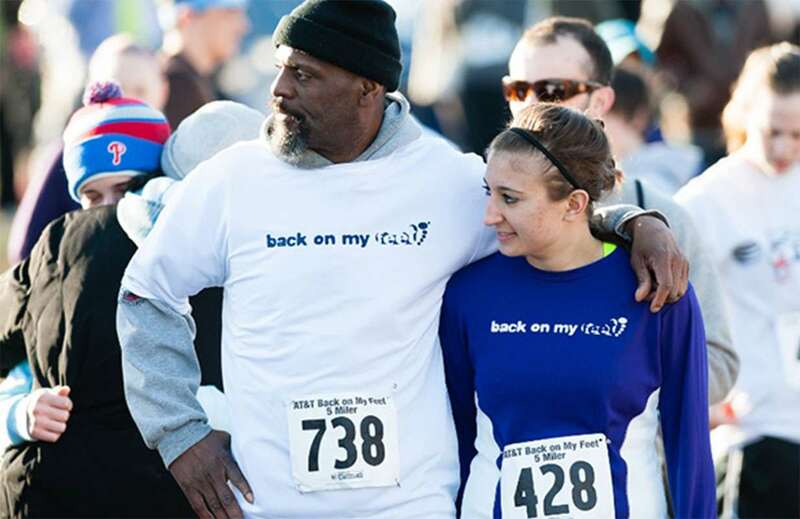 Email us at info@backonmyfeet.org to explore more ways you can get involved.